Wow, quite a week: Florida Citizens for Science in Nature and Science Friday! 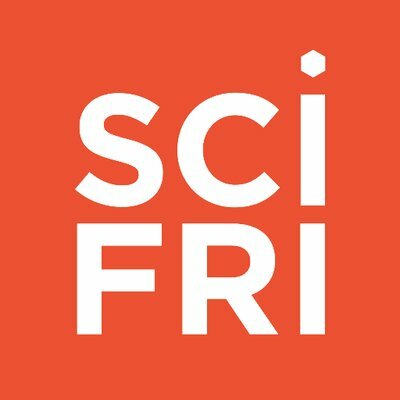 Do you listen to Science Friday? Even if you don’t, can I convince you to tune at 3 p.m. tomorrow (Friday, Sept 1)? Because that’s when I’ll be on the show! Yes, that’s right, your Florida Citizens for Science communications director will be chatting with Ira Flatow about science education, our state’s new instructional materials law, activism and whatever else comes up. I’ve been paired up with another guest for the segment: Julie Palakovich Carr, who works at the American Institute of Biological Sciences and is a scientist who is making her voice heard in politics. I can’t wait! But wait … there’s more. 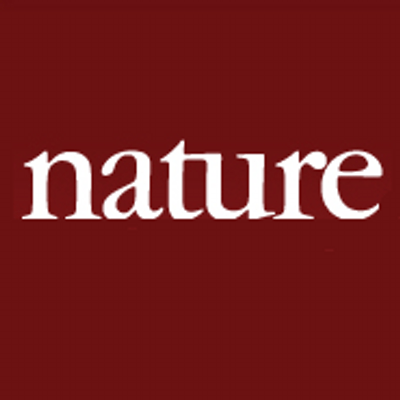 I was invited to write a piece for the prestigious science journal Nature. My World Views column was just published: Keep on marching for science education. Scientists might have made a difference, had they protested against laws that now threaten what can be taught in our classrooms, argues Brandon Haught. The response so far to it has been awesome! If any of this incredible national exposure motivates you into wanting a piece of the action, we have a long wish list of things we would love to see get done. We just need the people who are willing to donate some valuable time and energy to making things happen. Our determined opposition isn’t resting. They are tirelessly working to push their ideological agenda and the only way to counter it is to be even more resolute and active. Contact us and we’ll plug you into a network of others willing to make a stand for quality science education. Let’s make a difference! One Response to Wow, quite a week: Florida Citizens for Science in Nature and Science Friday! Just listened to the sci fri segment and want to do my part to help keep science as science and not some quasi-religious indoctrination tool. What can I do to help?